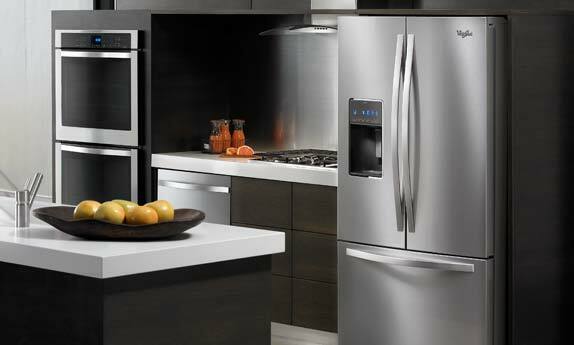 Do you have a Whirlpool appliance in your home? The Applianceman Service is waiting to come out and make sure it is operating at full potential. Our technicians have been repairing home appliances all throughout the greater Columbus area for over thirty years. Please call us with questions about your Whirlpool appliances. We guarantee customers satisfaction for service or repairs on all appliance products. Please give The Applianceman Service a call today! We support your Whirlpool product.